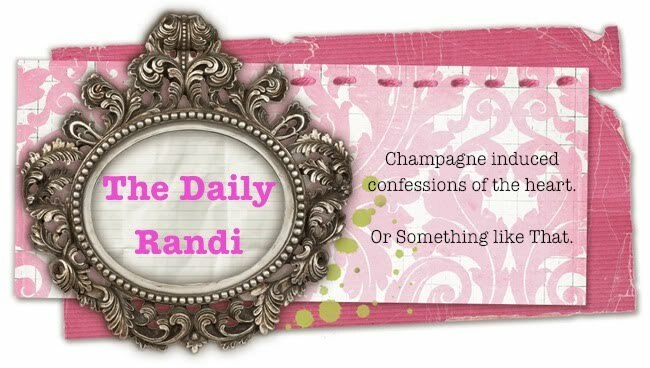 The Daily Randi: Tales From The Daily Randi. Tales From The Daily Randi. On Saturday, Totally Awesome Husband and I hosted Our Satanic Monica Pumpkin Carving Massacre, Part II! Basically, we invite all of Our Friends and Their Kids to come over and Go on A Pumpkin Pillage. It was Lots Of Fun! I make Awesome Pumpkin Seeds! I think The Secret is to Pan Fry Them In Olive Oil before you Bake Them. I sprinkle mine with Cumin, Coarse Salt, and Chili Powder, also. This year, I made Tricky Treats, too! This is My Mummy's Recipe! I have been carving The Same Pumpkin every year since I was A Kid. Totally Awesome Husband did this one with The Spiders. He is more Daring than me when it comes to Pumpkin Carving. Look at What Our Friend Made! A Spooky Pumpkin Haunted House! And now, I shall return to The Great Candy Search. I think it may be Behind The DVDs. If I get any Trick-Or-Treaters today, I am going to Invite Them In and have them Help Me Look, under the guise that The Place Is Haunted and The Ghost Likes To Hide The Halloween Candy From Me. Aw man. I didn't even carve a single pumpkin this year. Maybe next time.